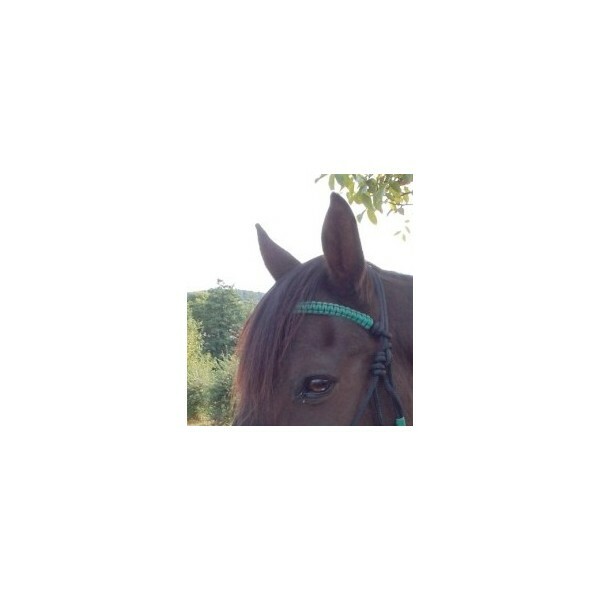 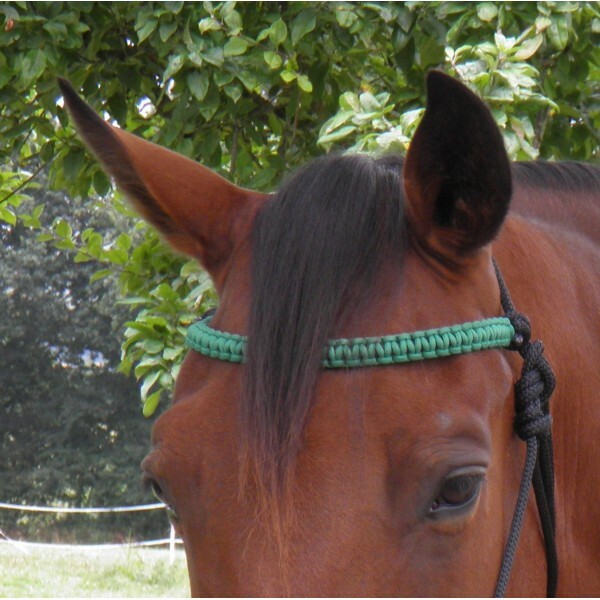 Home>Rope Tack>Rope Browbands>Braided rope browband "Cobra"
Braided rope browband. 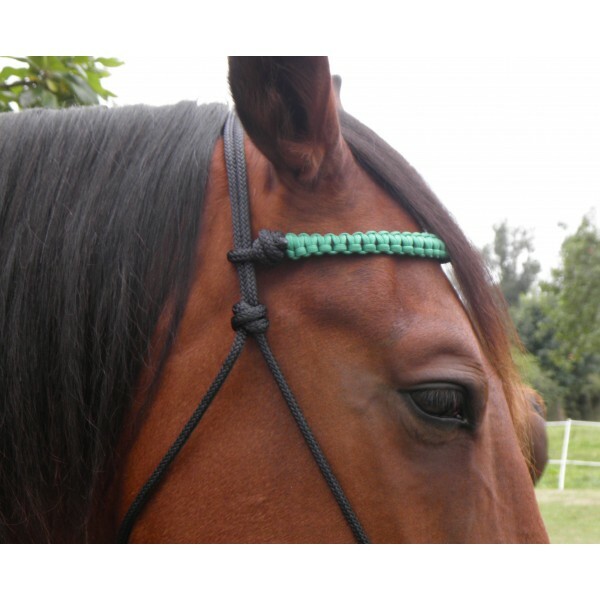 To go with your bosal or simply attach to your usual headstall. 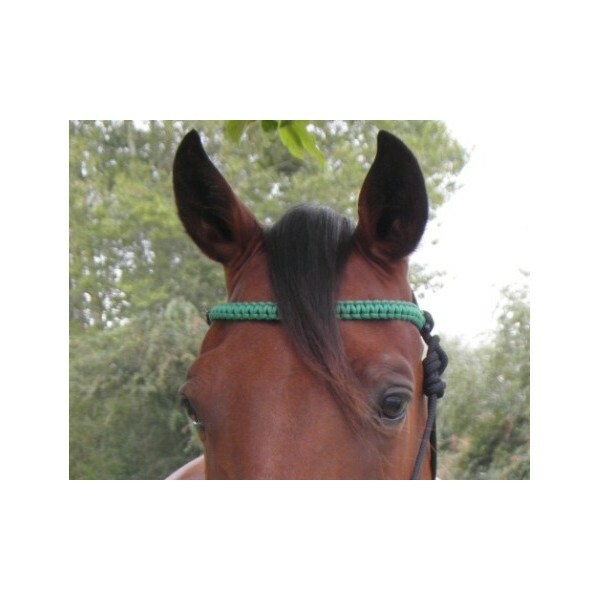 Standard sizes and made to measure (fill in the box below with the length end to end of your usual browband). 2.75m looped reins with leather water straps and Mexican rein snaps.